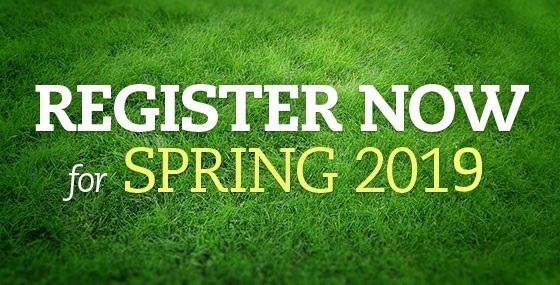 On-line Spring Registration is OPEN! Anytime now thru April 5th. Late fee starts on April 3rd!! The tournament schedule for 2019 has been posted. All registrations must be done online here. Check out our 3rd annual Spring Fling! A 10u/12u tournament in June. Wondering how you can support your local community and advertise your business??? Rome Girls Softball League has a an opportunity to fit your budget for 2018! Team Sponsor - One team for $250/season, Spring or Summer, or $400 for both Spring and Summer seasons. Your team will have your business name on their shirts. Fence Banner - Prime fence space is available at the four field complex on Floyd Ave behind the MVCC Rome Campus. $300.00 will secure your space for the 2018 season. All inclusive advertising - one fence banner, one team for Spring and one team for Summer for only $600. In addition, all sponsors will be advertised on the Rome Girls Softball League website for the remainder of the 2018 calendar year. Please call or text Lisa Iselo at 315-723-5348 to secure your fence space and/or team for 2018.